Safety Helmet. Unlike some other states, New Hampshire does not require motorcyclists to wear safety helmets. However, safety helmets are required for drivers under age 18. Eye Protection. This is required by state law in New Hampshire unless the motorcycle has a windscreen. Motorcycle Vehicle Requirements. Rear view mirrors (at least one which is on the left side facing the driver), turn signals (models manufactured after January 1, 1973), and mufflers are required. Handlebars must not be above the driver’s shoulders. There must be seats and foot rests for the passenger. There are no restrictions regarding helmet speaker and radar detectors. Headlights and taillights. These are required only after sunset. Modulating headlights are permitted during the day. Noise Level. Motorcycles have to conform to the maximum sound level of 106dBA measuring 20 inches from the exhaust pipe at 45 degrees. Vehicle Insurance. Not required in NH. The motorcycle vehicle should have liability covers of at least 25/50/25. The first number stands for a maximum of $25,000 for bodily injury per person injured in case of an accident. 50 stands for $50,000 maximum coverage for bodily injury liability per accident. And the third number pertains to a $25,000 maximum property damage coverage per accident. Drivers under 18 need to show proof of insurance before securing a driving license. Vehicle Registration. Registration of a motorcycle is required by the state and is done at two levels – the town clerk and the local Department of Motor Vehicles. To register the motorcycle, one has to go to your town’s clerk office to determine his residency and pay required fees before registering at the DMV. If the vehicle was previously registered in another state, a temporary plate will be issued. Registrations need to be renewed. Motorcycle owners need to bring their current registration documents and renewal notices to the town clerk before going to the Department of Motor Vehicles and pay the town fee before renewing with the DMV. Registration must be renewed within four months of the registration expiration date. Motorcycle license plates may be changed anytime during the year by completing an application form and paying plate and registration fees. On the Road. Motorcycles have priority to full use of one lane on the road. Other vehicles cannot deprive motorcyclists of full use of the lane. Two motorcycles can ride abreast on one lane. 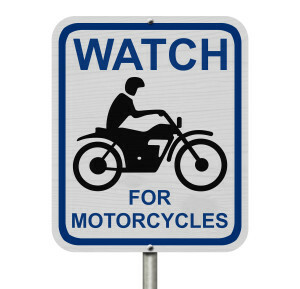 A motorcycle driver may not overtake and pass another vehicle on the same lane. He cannot drive between adjacent rows of vehicles or traffic lanes. 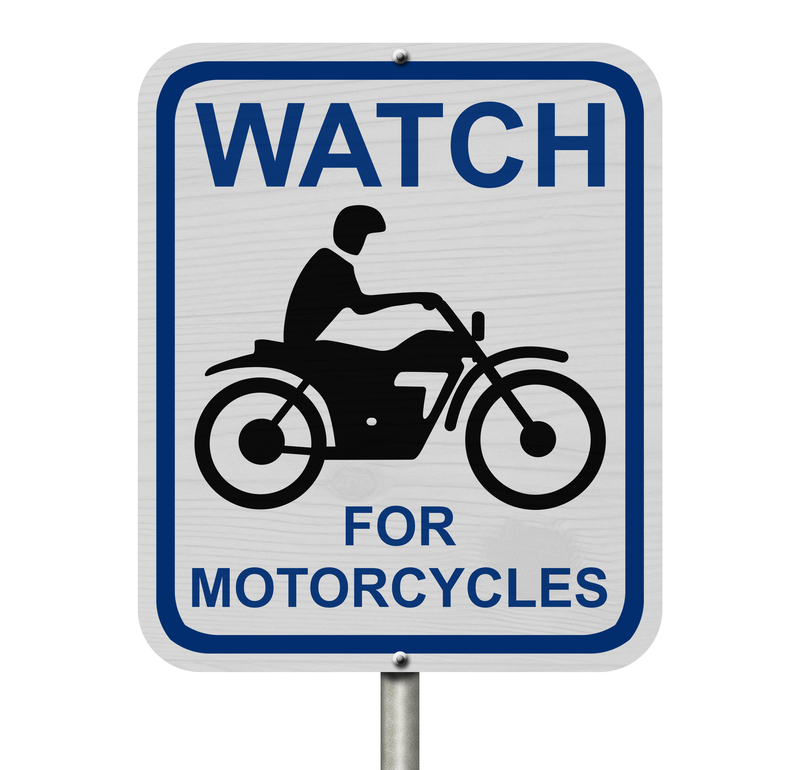 Awareness of the New Hampshire laws regarding motorcycle use will help prevent nasty accidents and ensure a pleasant ride for motorcyclists and their passengers. In the event of accidents, drivers are strongly advised to consult a New Hampshire accident attorney most especially in complex motorcycle crash cases. The attorneys at Tenn And Tenn are not only personal injury lawyers, but also avid motorcyclists. If you have been hurt in a motorcycle crash, put our years our experience and results to work. We are happy to be of service.